St. Patty’s is over and Easter is almost here!! 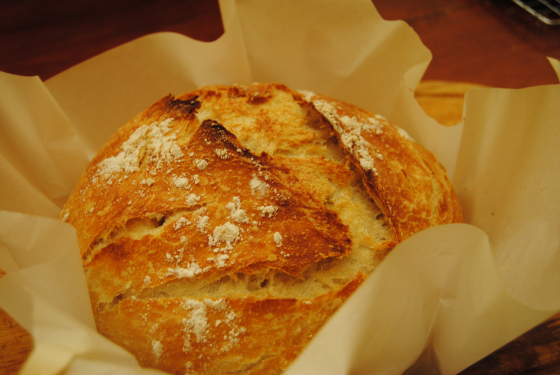 Have some great Easter or Spring recipes – Please share! 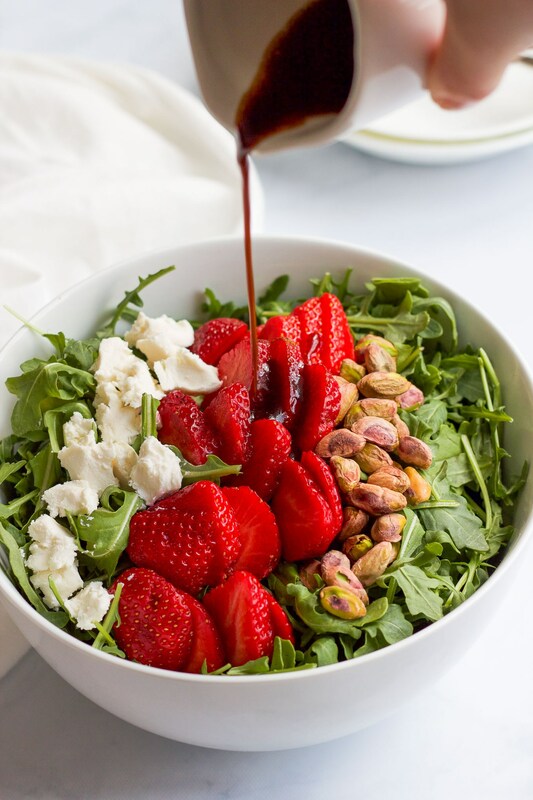 Arugula salad with strawberries, pistachios and goat cheese made the top visited post this week! Just look at this! Great salad from Family Food on the Table! There were so many good recipes this time – can’t wait to try them! But here are three I think you might really like too! 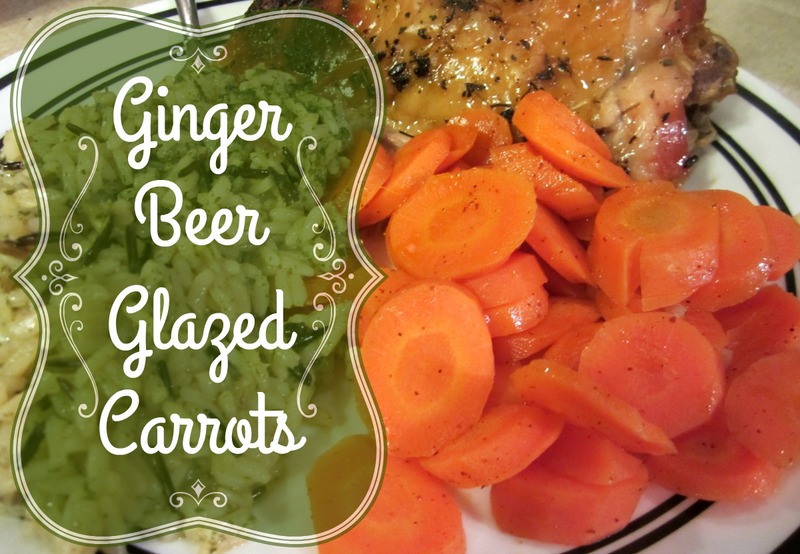 How about Ginger beer glazed carrots? Now doesn’t that sound wonderful! I think so too! A great way to prepare carrots by Reviews, Chews & How tos! Really great instructions for this bread – from When’s My Vacation? OK – just one more – in honor of Easter – just look at these pretty little morsels of Peanut Butter Easter Bars! Peanut butter, candy robins eggs, oh yum!! A great treat from What’s 4 Dinner Dad! So let’s party!! And Happy Easter! This entry was posted in Blog Hops and tagged blog hop, blog party, link party, linky. Bookmark the permalink. Me too! Thanks for joining us again!! Right back at ya Janet – and thanks for being a party of the party every week! Happy Easter to you! Thanks for featuring my strawberry arugula salad! One of our springtime favorites 🙂 And thanks for hosting this party! Hope you have a wonderful week! Thanks for sharing and joining us every week!! You also have a great week! These recipes all look Great! The Peanut Butter Easter Bars look quite sinful & delicious 🙂 Thank you for hosting, Have a Great Week!! Don’t they!!! I have to make them for my hubby! Hi Helen! Thanks for hosting! I hope you and yours have a beautiful Easter! Happy Easter to you as well and thanks for joining our party again!! Thank you so much for the party! Every week I link with last weeks posts only to find out I am a week behind what is trending! I hope I figure it out soon. Have a great week. LOL – me too Marilyn – me too!! Thanks for joining the party again. Oh, that arugula salad looks sooo good! Thanks for hosting the linkup! Thanks for joining again – that martini looks really good! Thanks so much for inviting me to the party, Helen! Thanks for the party, hope you have a wonderful week and Happy Easter! Thanks for commenting on my post! I’m happy to have found a food-only linkup! Can’t wait to join here in the future! Thanks for the invite! Happy Easter! Thanks for joining! And a happy Easter to you too! Thank you for hosting this party, and thanks so much for the invite!! Hi Helen, love the arugula salad with pistachios and strawberries, two things I love on salads but never put both of them together. Along with the goat cheese must taste amazing. I will try it when I get a chance.